Battle Line. 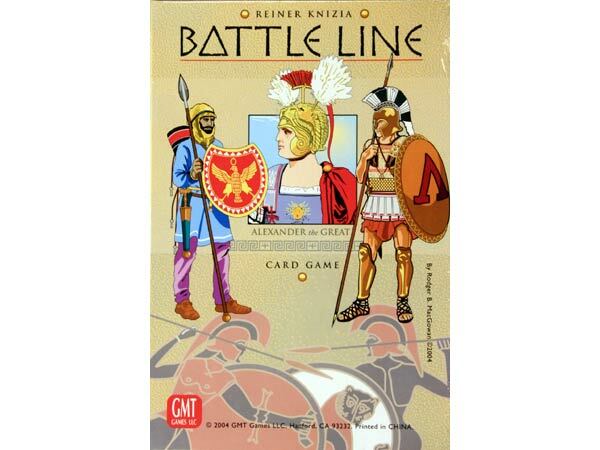 Another Knizia classic card games. A step-up (maybe even two steps-up) from his equally good Lost Cities, this is a card game for 2. But this game offers less luck and more angst in your decisions. Objective is to either take 3 adjacent flags (for a Breakthrough victory) or 5 flags out of 9 (for an Envelopment victory). 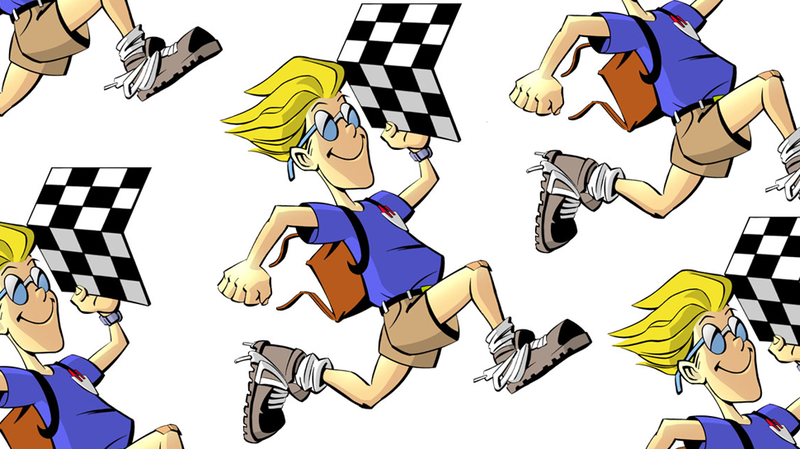 Like his other game Samurai, this game requires you to decide which fight you need to fight and which one you concede. A very enjoyable game that plays under 30 min. 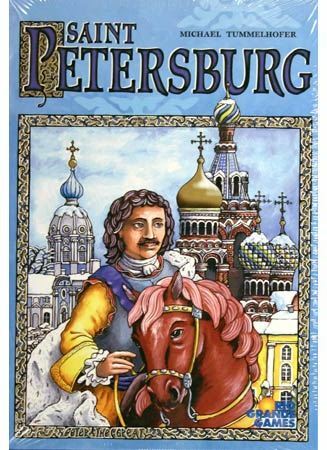 Saint Petersburg. 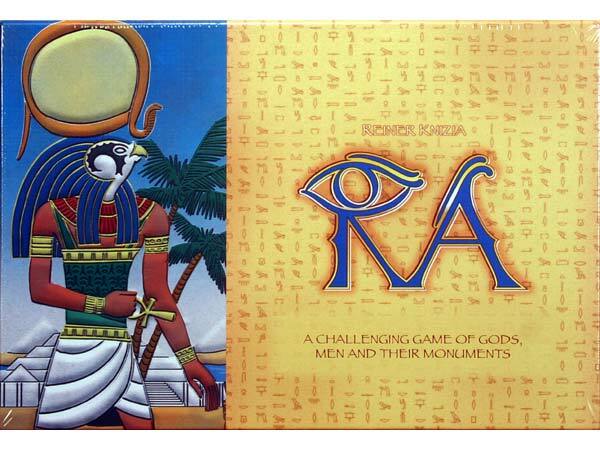 A sleeper but yet to play it so cannot comment much except it comes with good pedigree having won the International Gamers Award for Best Strategy Game in 2004, hmmm…..
RA. Knizia again. 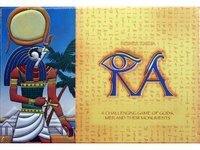 This time an auction game themed around the Egyptian world. Nile, flood, Pharaohs and pyramids are what you’ll be bidding for. 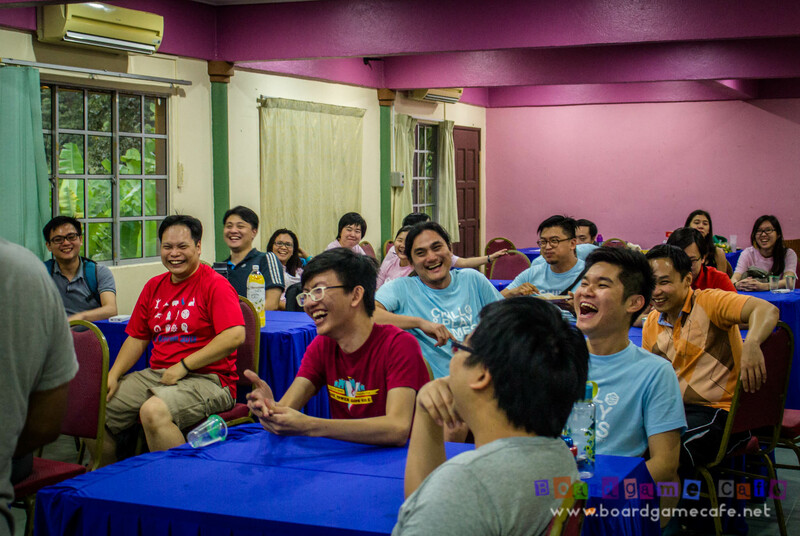 A very fun and sometimes tense bidding game. If you like Boomtown, you’ll mostly like this. Like the way how the bidding token (represented by Suns) are interchanged among the players with each successful bid! 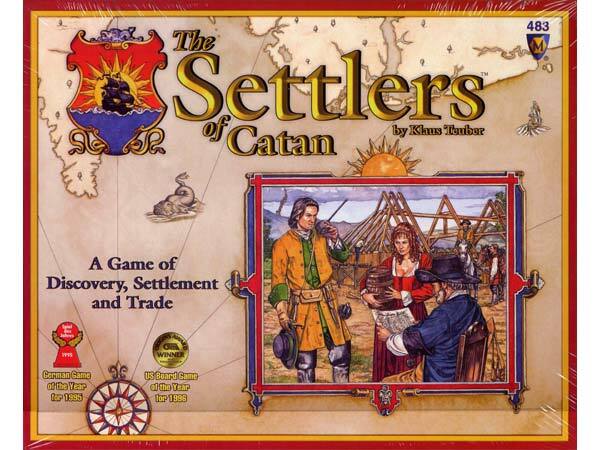 Settlers of Catan. The game that started all these Euro Designer games trend.. yet the game that’s acquired as Game #76 for myself! Anyway I’ve played this at Gamecon-1 last year and just didn’t seem to have the strong urge to get this, though my OH Yan likes this game very much. 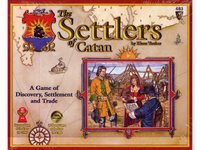 I’ll be looking to add the Seafarers of Catan expansion now that I’ve the basic game. After having played Railroad Tycoon last Sat at GC, I’ve added it to my Wish-list. Not a Must-have but certainly a game I won’t mind adding to my library. Have placed a pending order with Funagain for Havoc, Kuhandel (You’re Bluffing) and Rook 100th Anniversary. Getting another copy of Havoc for my Klang gaming mate, LostBoyz as well.